This little slice of perfection arrived right on time, but not all mamas and papas are so lucky. As a family photographer who specialises in birth and newborns, I have the extreme privilege of meeting babies when they’re at their very beginnings. This mama's birth is stunning. Have a peek here. Most often, these arrival stories are ones of pure bliss and exultant joy. I am invited to be in attendance when a long awaited infant enters the world for example, or else to witness the first glorious hours of bonding as a mama and daddy meet their little slice of sunshine for the very first time. See more of this delicious Fresh 48 session here. Other times I join the family at home in that first week. I get to watch with wide eyes and a full heart while older siblings smother the new addition with adoration and the eager, sticky fingers of toddler love. It’s a wonderful and a euphoric and a blessed role - to document the freshness of new life. The birth day or the welcome home of a tiny, perfect human. 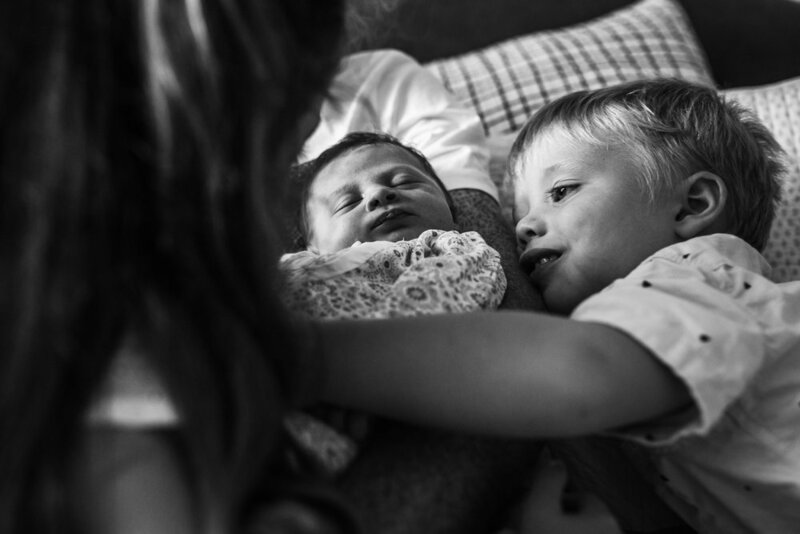 Check out the baby love happening in this sweet newborn story here. But babies don’t always arrive this way - on time, well baked and ready for the world. Sometimes they come early, all too eager to meet the family who already love them so fiercely. And while the introduction of any baby is a gift and a blessing, these early birds are met with fretful arms and hearts that ache with worry. They’re born to mamas and daddies who barely dare feel the overwhelming joy of finally laying eyes on their small one, such is the dread that something may go wrong. These families often miss the opportunity to truly celebrate the arrival of their beautiful babies. 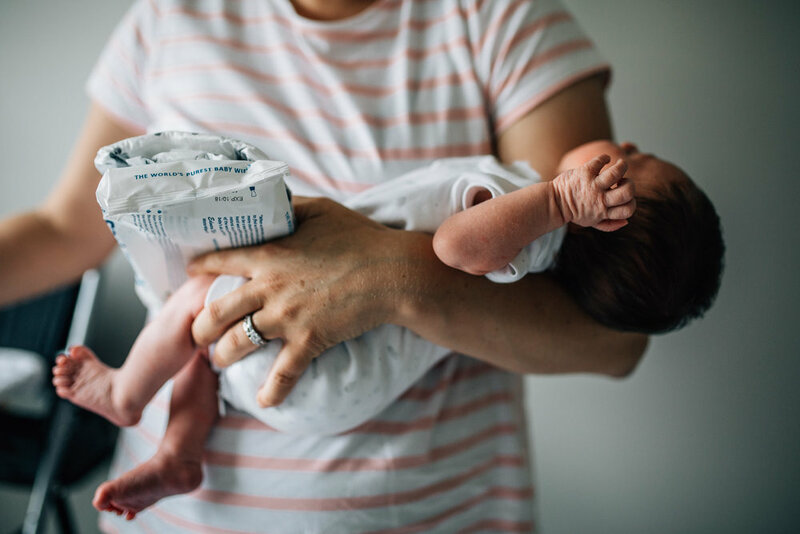 The lines between too early and not yet ready and safe and well and finally thriving are often blurred, so that the happy hoorah at the timely entrance of a healthy baby is often replaced by bated breath and the white knuckles of desperate hope. Or else, a full and exhausted sigh of relief, shared many months later and behind closed doors. One of my passion projects this year is to gift a newborn story to one such family - a family whose little one decided to join them earlier than expected. 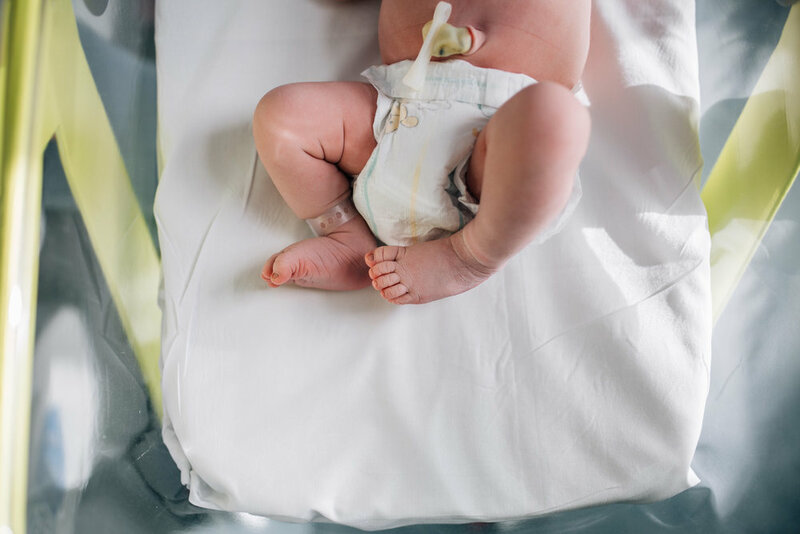 If you know a family whose little one started life within the safe and tender space of the NICU, and you feel they deserve the gift of a story session, share with them this post so they can reach out to me. These parents deserve the opportunity to truly celebrate and document the arrival of their tiny, well loved warriors. Let's see if we can't make that happen. I will be gifting one newborn home coming story session to a Geelong family who have had a prematurely born infant in 2018. The family will ideally be one who is happy to have their story and photographs shared, as a way of showing the unique challenges of having a baby who began life on the outside before term. The successful family will be selected randomly.